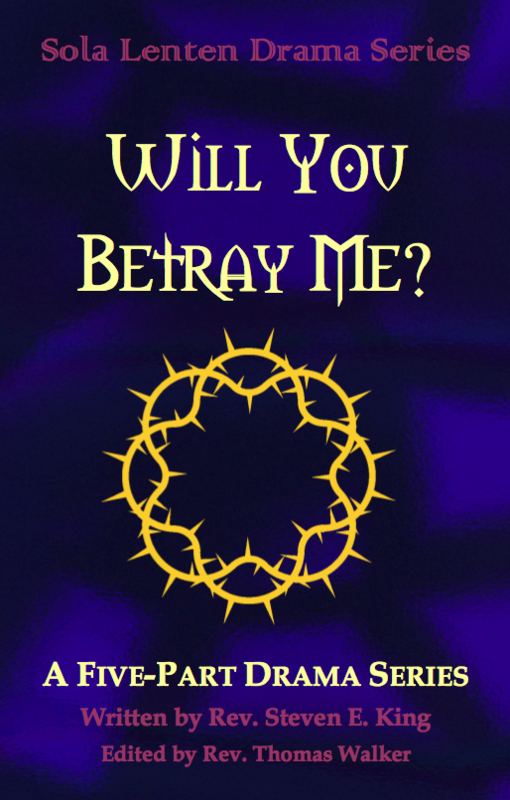 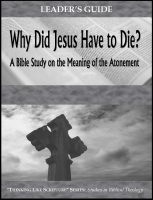 This mid-week Lenten Series booklet contains a seven dramatic monologues that focus on the cross. 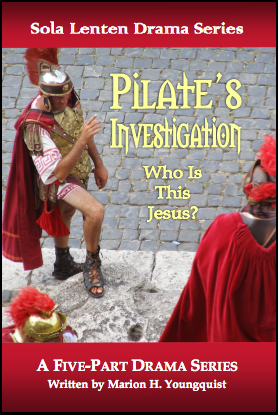 Each is written from the perspective of a biblical character who participated in the Passion of our Lord. 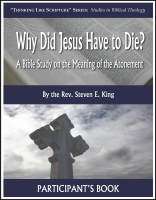 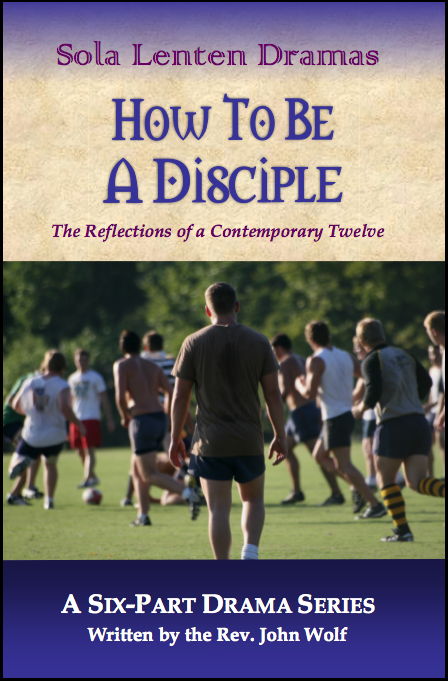 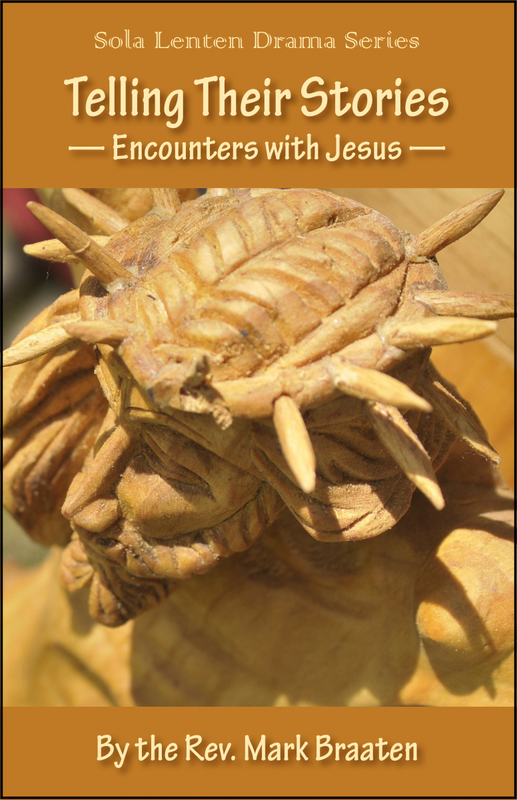 The resource is meant to be used as a Lenten monologue series or as character readings for a group study.